A proper school security assessment will look at five key life safety areas: safety, security, climate, culture and emergency preparedness. 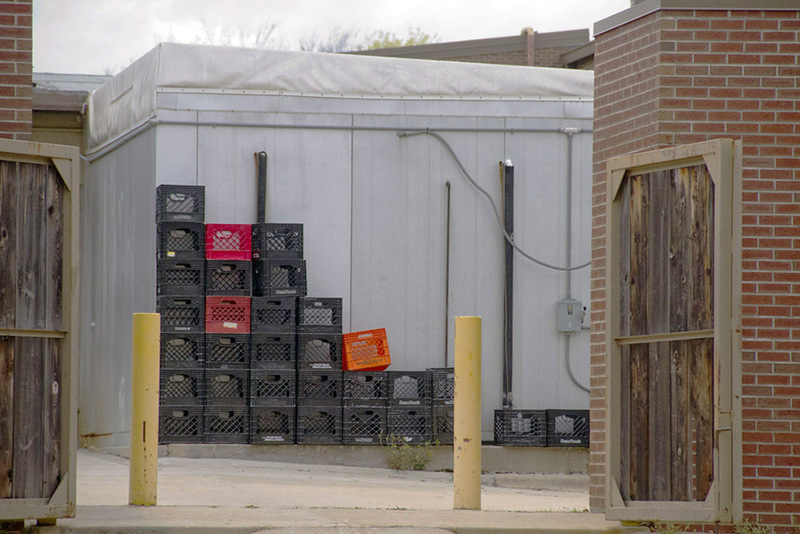 Common safety hazards such as these milk crates which can be used to gain access to the school roof account for far more serious injuries and deaths on K12 campuses than most educators realize. Safety – this portion of the process involves opportunities to help reduce the risks of some of the most common school safety incidents such as parking lot and playground fatalities. Security – this aspect of the process includes an evaluation of access control, visitor management, security cameras, locks, security policies and other approaches to reduce risks associated with criminal activity. Climate – an important part of a school’s security approach, this part of the assessment focuses on how people feel in the school. Culture – an important aspect that affects all of the other four life-safety areas, this portion of the assessment focuses on the behavioral norms of students, parents and staff. Emergency preparedness – representing our best opportunities to prevent death and serious injury once a crisis occurs, a research-based evaluation approach is highly desirable. While security procedures, hardware and technologies are a very important portion of the overall security assessment process, some of our best opportunities to make schools safer and more effective places of learning lie in other parts of the assessment process. While many people focus intently on terrifying but rare mass casualty school shootings, a careful evaluation of the data compiled by Steve Satterly demonstrates that there are more than 19 deaths from other causes for every active shooter death in American K12 schools. 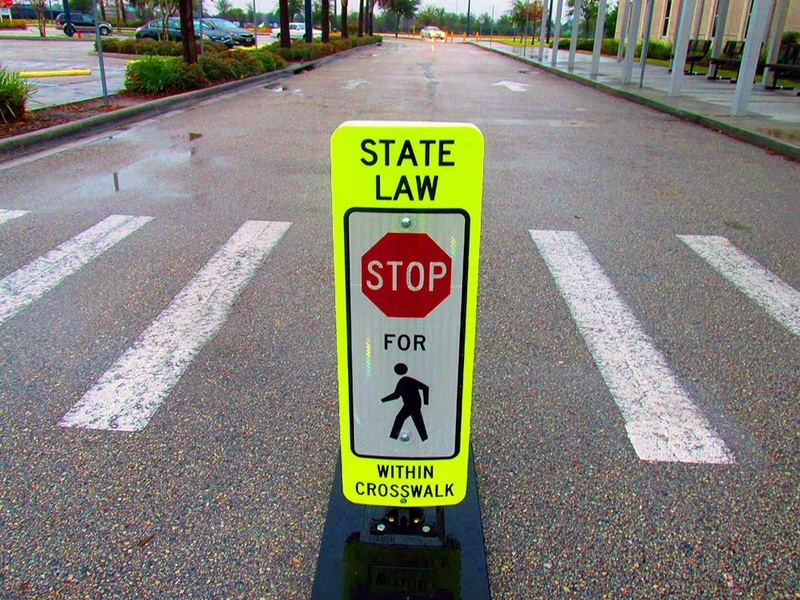 For example, Satterly’s research shows that far more students are killed by motor vehicles in school parking lots and crosswalks than by active shooters. If more than 10-15% of the assessment is focused on active shooter events, the assessment is far out of balance with actual risks. Lt. Col. Dave Grossman often speaks about the importance of human practices “software” in addition to “hardware” to keep people safe. A quality school security assessment will focus more on the practices of people than on locks, doors and security hardware. This is one reason why it can be difficult for schools to defend security assessments that are performed when schools are closed if they are litigated over school safety issues. Summer break school security assessments are not only far less effective, they can also create significant civil liability exposure. With 525 deaths from 1998 to 2013, school-related traffic fatalities rank number one for student deaths and well above the 62 deaths of victims in active shooter incidents during the same time period. A proper school security assessment should consider ways to improve safety during morning arrival and afternoon dismissal. Satterly’s Relative Risk of Death in Schools Report demonstrates that school-related traffic fatalities are the leading cause of death on K12 campuses. A proper school security assessment which includes a traffic safety assessment process is far more likely to prevent death and serious injury than one that is focused primarily on physical security. Improvements in student arrival and dismissal processes can also reduce the risks associated with many forms of school violence. One of the greatest opportunities to reduce the risks of serious injury and death on K12 campuses is thoughtful and effective student supervision. Effective student supervision can reduce the frequency and severity of fights and bullying, and can help prevent sexual assaults and abduction of students. Effective student supervision can also reduce casualties in school fires, tornado strikes and active shooter events. This is because students can be evacuated or sheltered much faster when they are under the direct supervision of school employees. A proper formal evaluation of student supervision practices will be at least as detailed as an evaluation of the school’s visitor management approach. 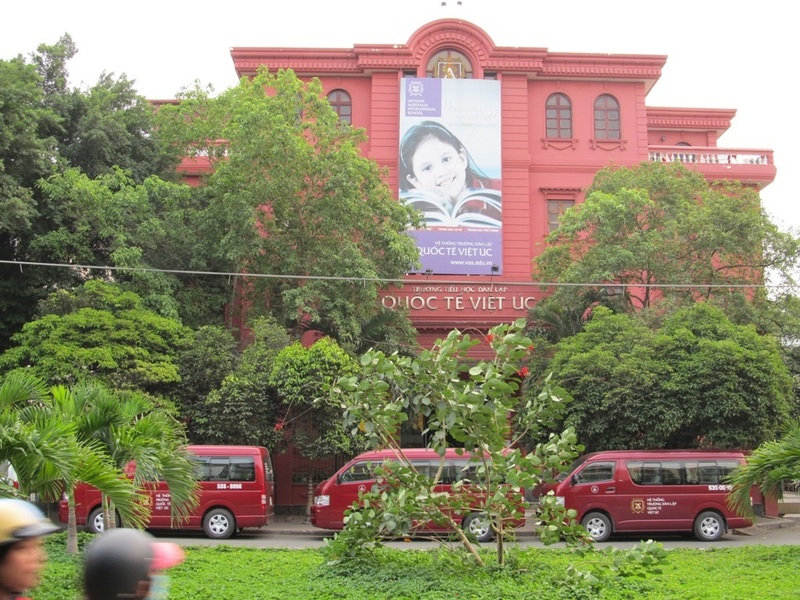 This independent school in Vietnam is a high-end example of the use of positive territoriality to help offset the use of physical security features. Though the school has a ten foot wrought iron fence and other security measures, the school does not have a prison-like feel. Territoriality – Connecting people to the physical place through a variety of means including murals, color schemes, resilient floor surfaces and other approaches. Natural access control – Channeling people passively through selected entry points has been proven to reduce school crime. Natural surveillance – In most situations, people feel and are more secure when they can see and be seen by others. A school security assessment that includes an evaluation of these three important areas will be more effective. One extremely important aspect of a security assessment is to realistically evaluate not only what written school crisis plans and procedures look like, but how well people have been prepared and empowered to implement them. Security assessments that include controlled crisis simulations, which require a sampling of staff to respond to scripted, audio or video school crisis simulations, can be incredibly revealing. While some consultants do not allow this practice, we suggest schools demand what most attorneys require from their expert witnesses in a federal civil action. 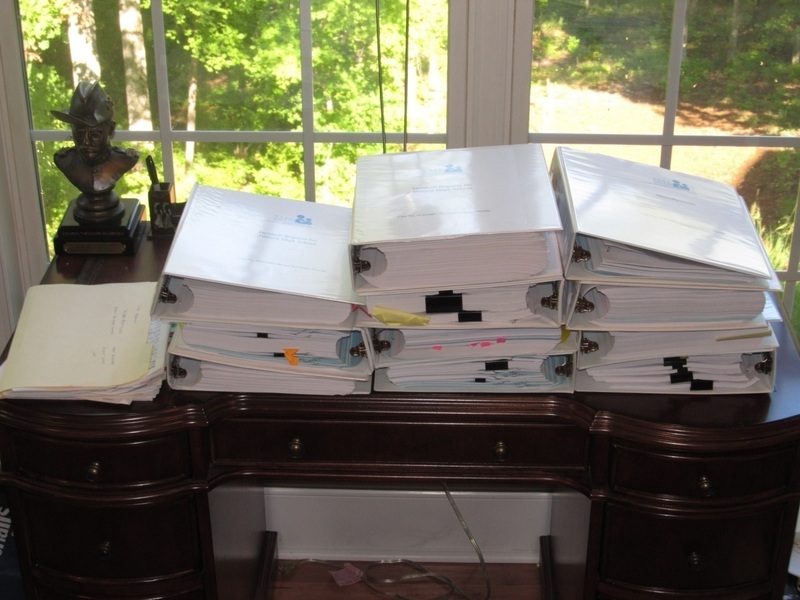 Attorneys are normally allowed to review a draft version of the expert’s written report before it is finalized. Like a credible expert witness, a qualified school security consultant will reserve the right to point out things that need to be included in the report while allowing the client to check the report for factual accuracy, clarity and for being actionable. If a school security consultant does not have the credibility to defend this practice, they probably lack the credibility to perform a proper school security assessment. This 26 pound case file spells out the preventable death of a young girl in a school district that spent more than $46 million in federal grant money on school security. A proper school security assessment by a carefully vetted firm would have easily identified the many gaps in this district’s approach to school security. Having served as an expert witness in large school safety malpractice lawsuits, it is quite apparent to me that schools must perform due diligence when selecting a firm to conduct security assessments. My first malpractice case involved a suit against a school safety consulting firm. Though the firm’s insurance carrier settled for the full amount sought within a few weeks of being named in civil actions, this did not protect the school system that retained the firm. The District settled 26 civil actions to the maximum of their statutory limits. More importantly, a number of students and staff died after the district paid top dollar for a firm that lacked an appropriate and defensible background in the field. Schools are not banks, airports or government buildings. We suggest schools require at least a dozen references from K12 clients. We also advise that references be called before a firm is engaged. While there are a number of highly qualified firms and experts, there have also been long-term negative consequences from security assessment projects that were not properly conducted. The best firms will not only welcome but appreciate close scrutiny, because the closer you look, the better they will look.